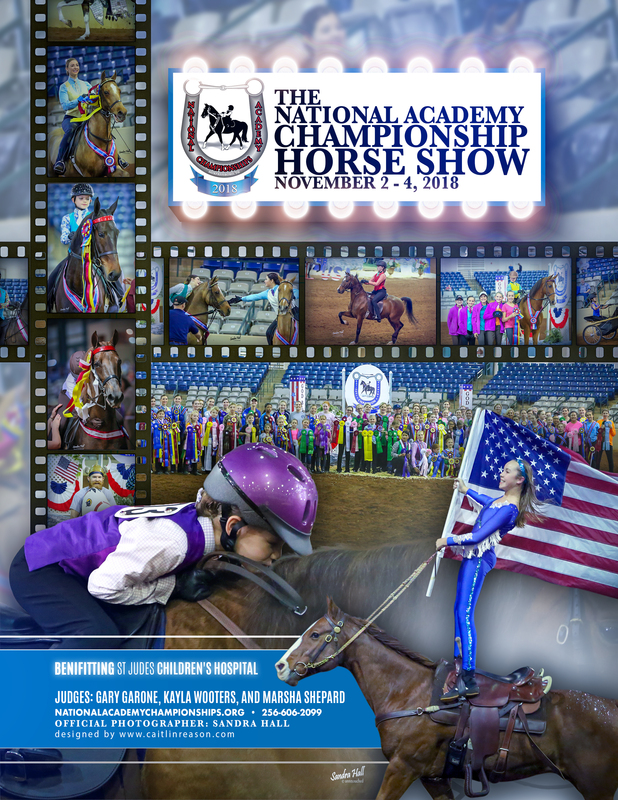 Barns, parents and grandparents can help show their support for their riders and the National Academy Championship Horse Show by purchasing a good luck ad. All ad copy and pictures are due by September 28, 2019. Caitlin Reason is the official art director for the National Academy Championship Horse Show and she will help you design the perfect ad for your barn or rider. Her email address is: caitlindesignllc@gmail.com. Please send all of your ad information and photographs to Caitlin before September 28, 2019.